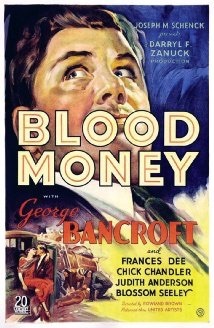 BLOOD MONEY stars George Bancroft as Bill Bailey, a bail bondsman who doesn’t care who he deals with as long as they have collateral to cover the costs. He advertises himself as “Bill Bailey For Bail”. 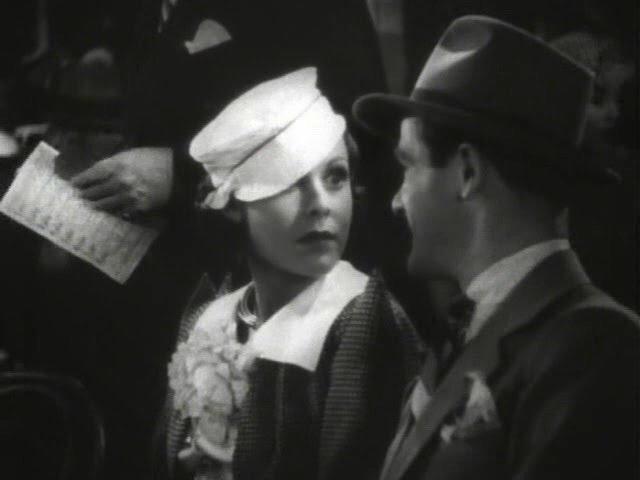 Although Bill is involved with nightclub owner Ruby Darling (Judith Anderson in her film debut),he falls for young socialite Elaine ( played by Frances Dee). Elaine needs bail after she’s caught shop lifting.She’s a thrill seeker who attaches herself to Bill,because he mingles with the underworld. 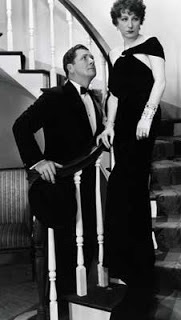 Of Elaine’s character, Frances Dee said at the time, “she’s a masochistic,nymphomaniacal kleptomaniac !” Frances loved playing her! Ruby’s brother is a charming no-good who’s just robbed a bank. I didn’t recognise a young,handsome Chick Chandler. The brother is called Drury Darling. (honestly). The plot gets complicated when Drury jumps bail and Bill realises Elaine is dangerous. A film worth seeing for the interesting casting. Immediately before Blood Money, Frances Dee had been the saintly Meg in LITTLE WOMEN. What a change in Blood Money in which she has a wicked gleam in her eye while playing a rich woman whose sole purpose in life is to enjoy herself at any cost.A great part for Frances and she is very good. As for Judith Anderson, not exactly an auspicious film debut,but she vamps her way through the film in backless gowns and heavy make-up, and is just great! But she was never going to be a glamor gal. I also liked jazz singer Blossom Seeley who gets two numbers as an entertainer in Ruby’s club. 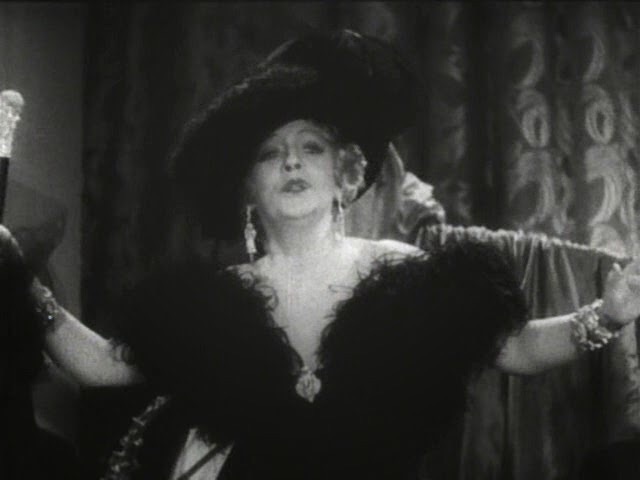 Dressed like Mae West, Blossom delivers ‘My Melancholy Baby’ and ‘San Francisco Bay’. 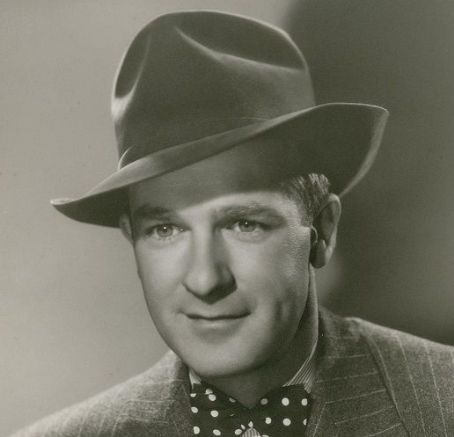 (Blossom’s life story was told in SOMEBODY LOVES ME in 1952, with Betty Hutton). 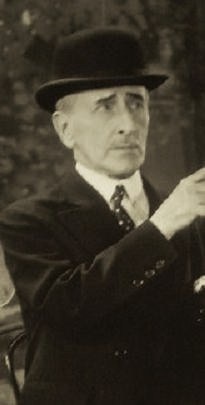 Etienne Girardot has a small part as Bill’s assistant – Etienne could surely have interchanged any role with Donald Meek. He was already 77 in 1933 and continued acting till his death in 1939. If I haven’t said much about George Bancroft, it’s because he was somewhat overshadowed by the rest of the cast, but he’s fine in his role. But where’s that fan club for Chick Chandler . I must join. ends up with in the film. Great review of a film that should be far more well known. Seems a shame Frances was so typecast. This film shows her range. Haven’t seen Coast Guard. Sounds good. COAST GUARD (1939) is well worth tracking down. wonderful special effects and set pieces. 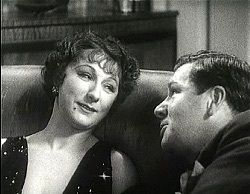 character seemed in the film. roles he would play later in his career.